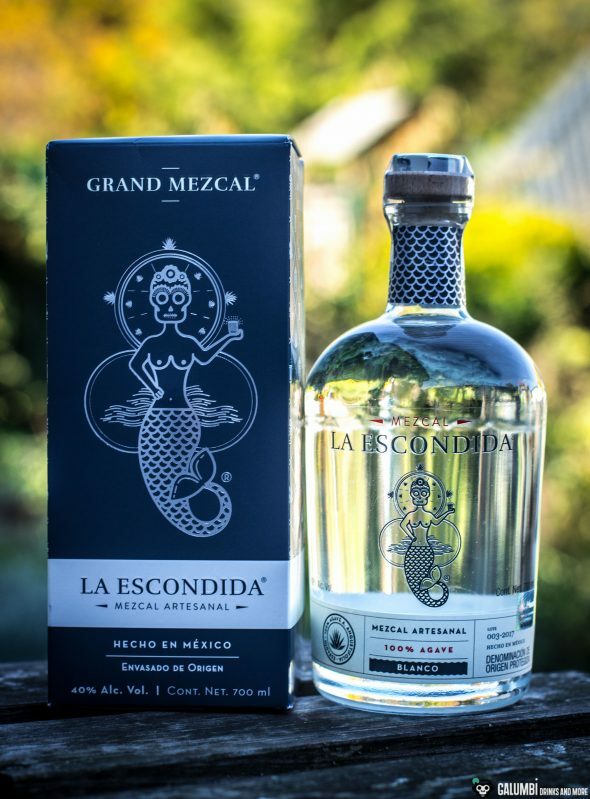 The basic product of this Mezcal is the very popular agave variant Espadin (Agave Angustifolia – a small seal on the side of the front label also shows that), which is very popular in Mezcal production. 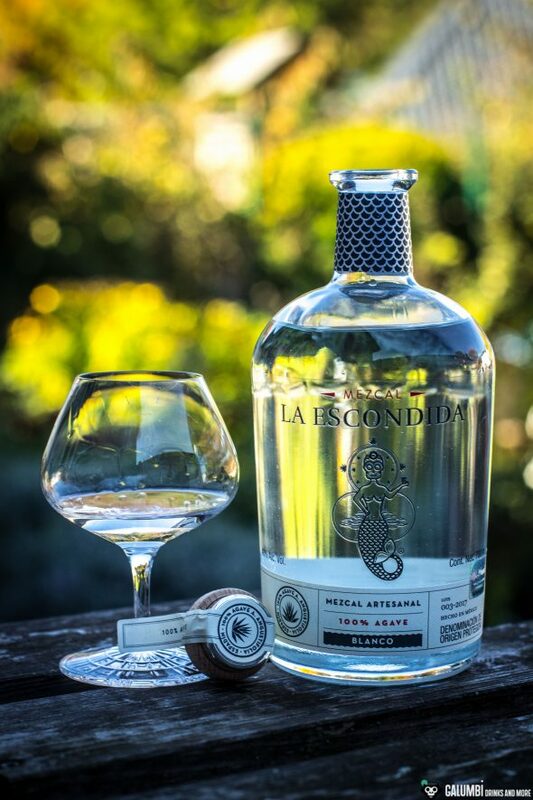 La Escondida is produced in the Mexican state of Oaxaca, the state that is generally regarded as the heart of mezcal production. Apropos heart: After a growth phase of seven to ten years, the agave hearts (piñas) from the harvested plants are roasted for three to five days and are then finally ground in the traditional way with a horse-driven stone grinding wheel called tahona. 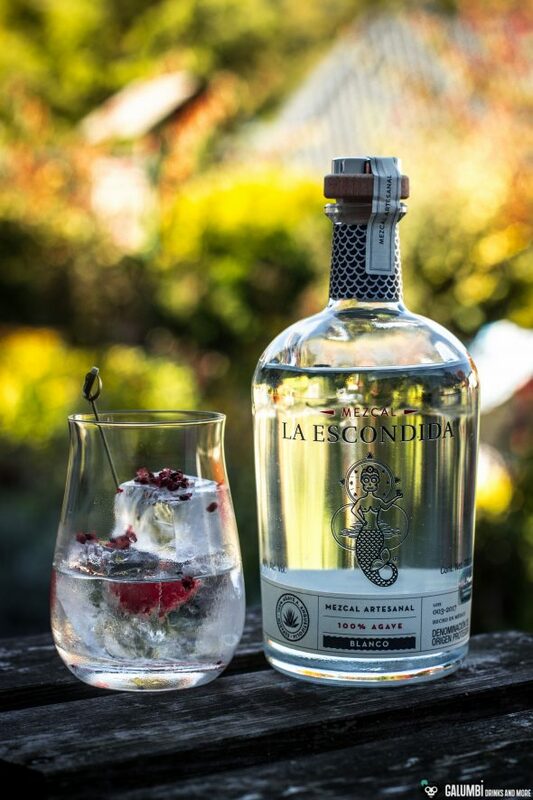 Finally, the mash ferments with the aid of yeasts, and finally La Escondida is distilled twice on copper-Alambic stills. The spirit is then bottled at an ABV of 40% without further maturing. 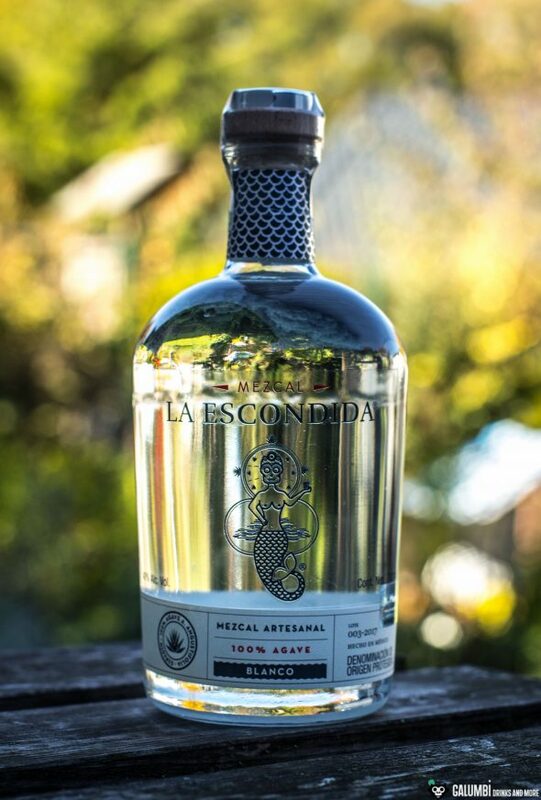 So far, so good, there is still the question of what the hidden element in this Mezcal is? The only plausible solution must be the unique taste, which is probably also the marketing idea behind the name (which I nevertheless personally find very successful). 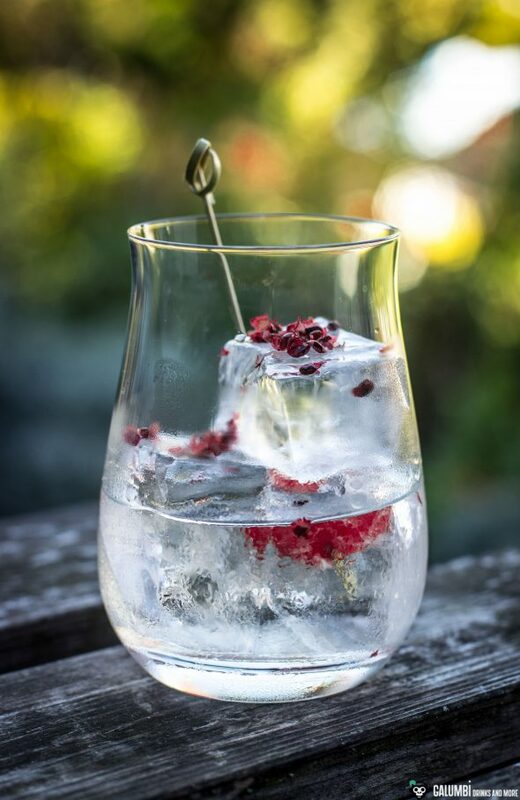 Aroma: The first impression reveals a typical Oaxaca Mezcal in the glass. Smoke rises immediately and then combines with other, more subtle notes. Very nicely, a distinct honey comes through, which is not necessarily to be expected with a Mezcal; also I can find associations of berry notes, white pepper (I can find white pepper almost always in a Mezcal) and a herbaceous background. 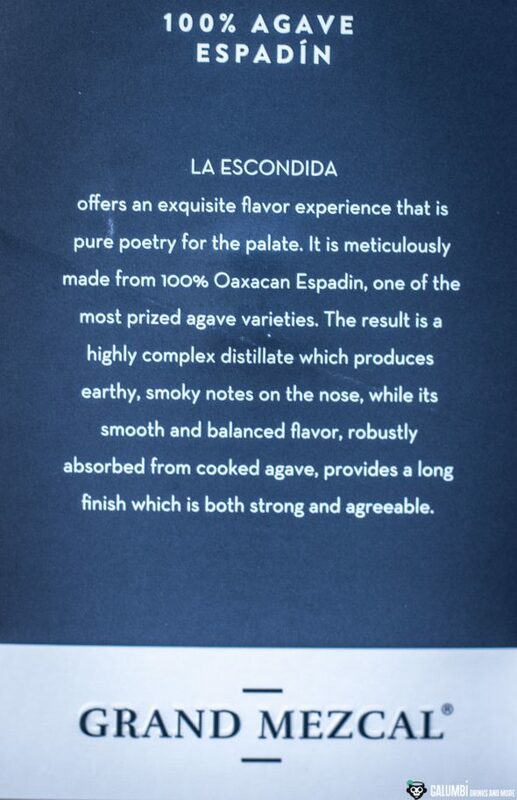 Taste: La Escondida carries loads of spices while herbaceous tones are somewhat more present on the palate, but above all a beautiful and well-integrated smokiness. The honey is also present and the berry notes are noticeable again. Especially raspberries come into my mind, but also some gooseberries I think I can isolate here. Finish: long and spicy with aromatic smoke. A really beautiful and successful Mezcal experience! 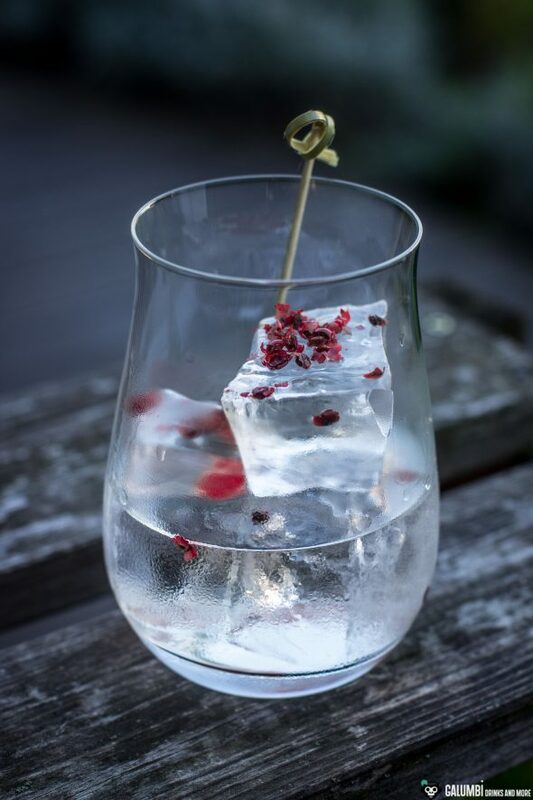 Basically, the idea for today’s cocktail came to me directly during the tasting: I simply wanted to pick up the fine berry notes and, building on this, design a drink that comes along without a lot of frills and is easy to make! 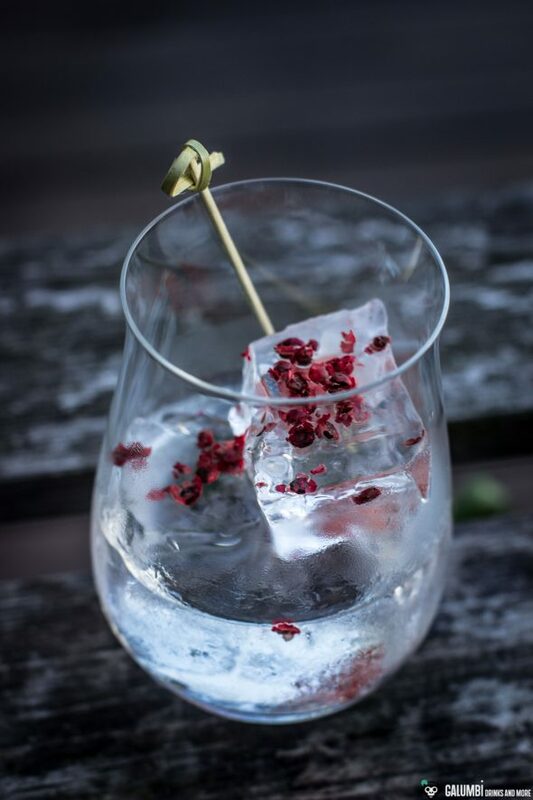 Without wanting to adulate myself, I have to admit that I am still quite taken with this drink and accordingly I really like to present the recipe here. I have named the drink “Descubrimiento”, which means discovery or revelation. Because on the one hand it matches the name of the Mezcal, on the other hand the actual discovery during this tasting for me was this very nicely harmonizing drink. 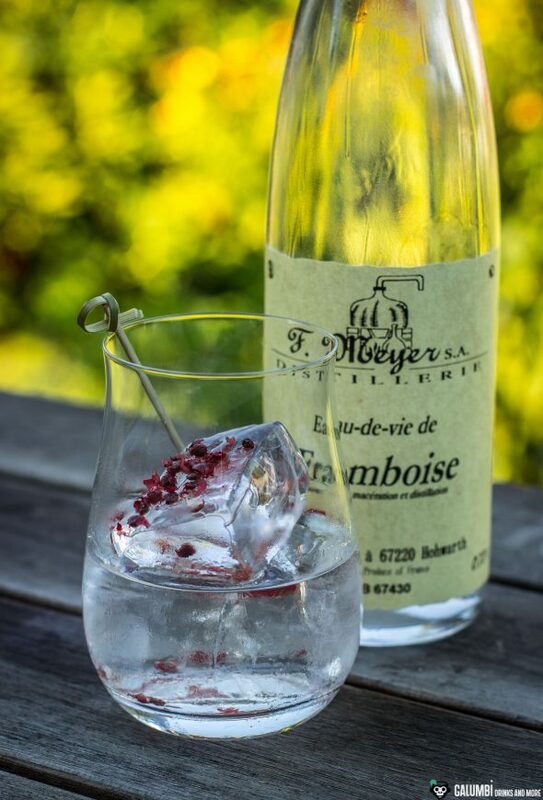 It is essentially a variation of the Old Fashioned, but with Mezcal as a base and a nice raspberry eau de Vie (I used the F. Meyer Eau-de-Vie de Framboise). 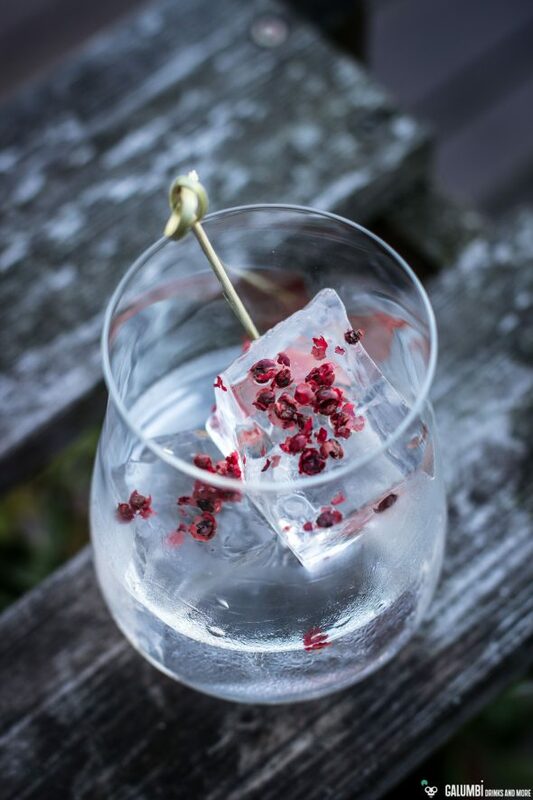 In addition there is a small dash of By the Dutch Ginger Bitters (in case of unavailability replace it with a dash of Peychauds). 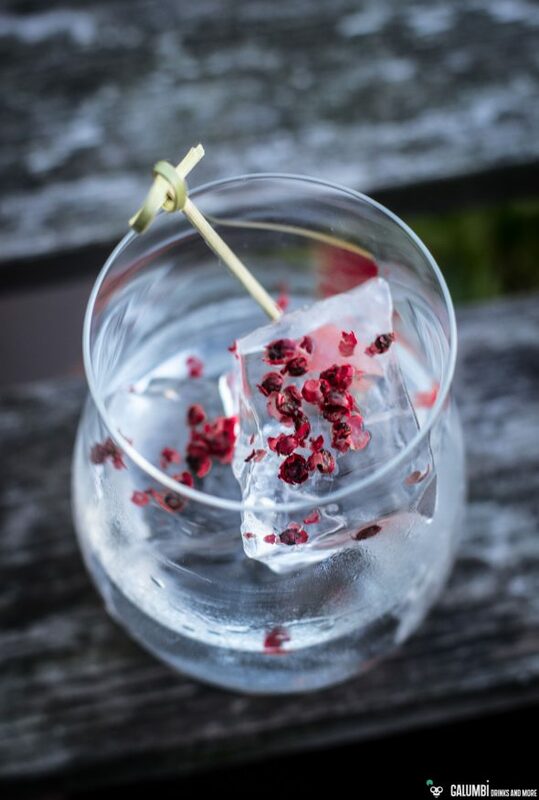 Preparation: Stir all ingredients in a glass filled with ice cubes, ready.